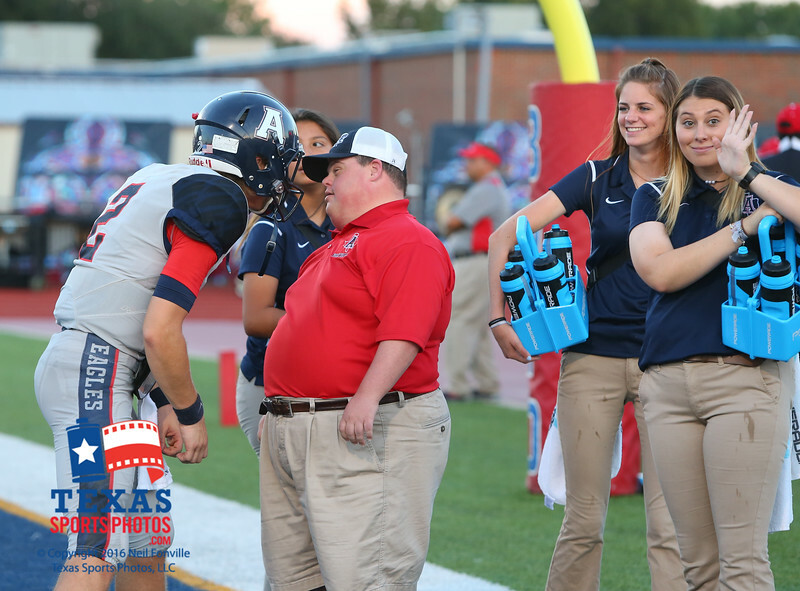 The Eagles traveled to McKinney Boyd. Allen won 69-17 and advanced to 1-0 in district play. Mitchell Jonke QB (2) pregame when the Eagles traveled to McKinney Boyd. Allen won 69-17 and advanced to 1-0 in district play.